Showing results for tags 'austin aune'. 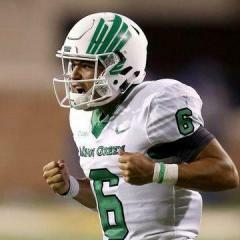 Whom will be #2 UNT QB coming out of Spring '19? Gentlemen (and ladies) place your wagers! Austin Aune former Argyle Qb available?